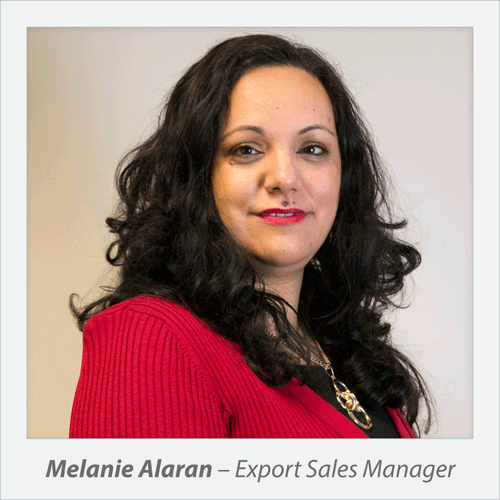 We are pleased to announce the appointment of Melanie Alaran as our new Central European Export Sales Manager. 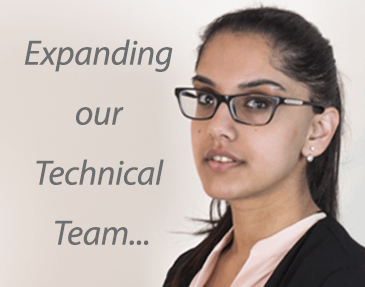 This appointment has further strengthened our export team, bringing an array of fresh and exciting ideas. Melanie, is a German National, originally from Berlin, is based in our UK offices, and has a wealth of experience in international trade, being fluent in German, French and English. Melanie will provide field support for our new and existing Central European customer base covering Austria, Belgium, Denmark, France, Germany, Holland, Italy, Morocco, Norway, Luxembourg, Portugal, Spain, Sweden and Switzerland. Melanie will work alongside The Group Export Manager Ute Burton, who has over 20 years experience in the exporting of Pyroplex products. 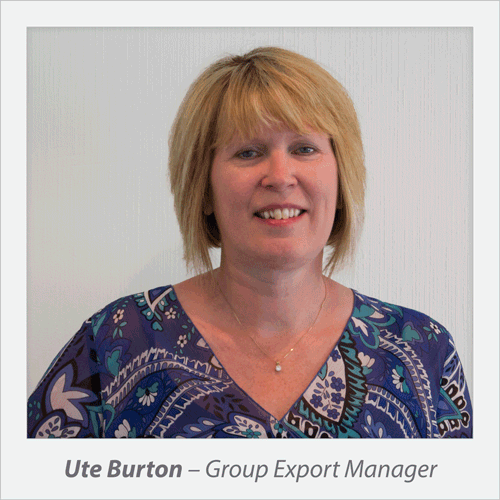 Over this period Ute has built up a dedicated multilingual team with a high level of experience in worldwide logistics. Pyroplex have been operating internationally for a number of years. 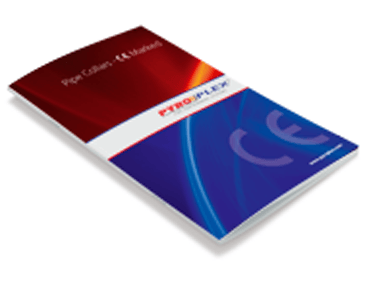 During this time we have successfully established distributors in key regions and developed a global reputation in manufacture and supply of passive fire protection products for diverse market sectors ranging from timber and steel fire doors through to pipe, cable and linier joint sealing. Melanie is contacting all customers directly, however if you would like to get in touch please email ma@pyroplex.com.